VENTURE Stroller Transport Bag. 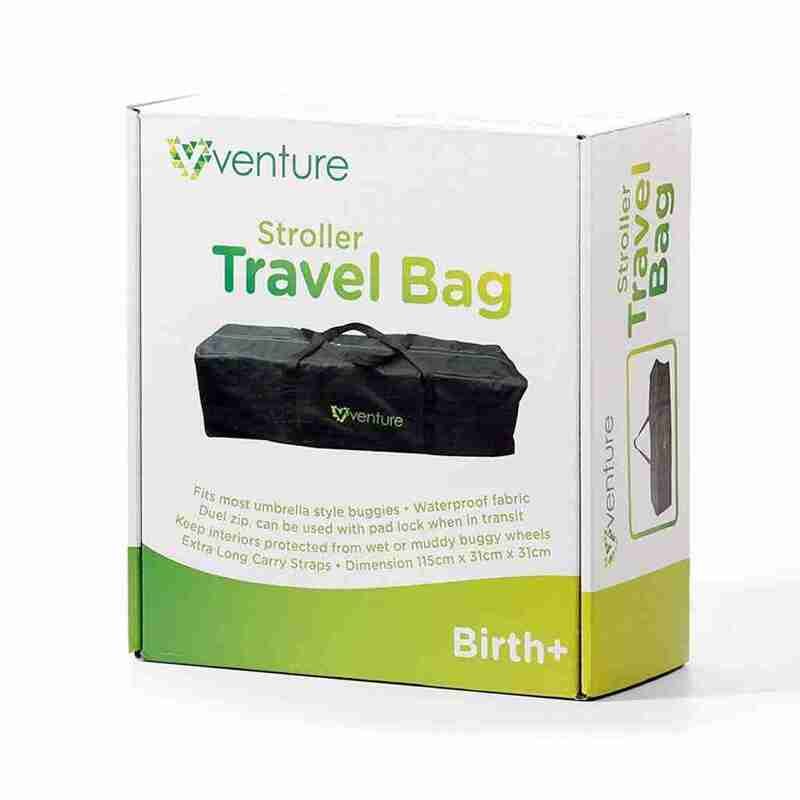 Protect and easily carry any standard strollers with this Travel Bag by Venture. 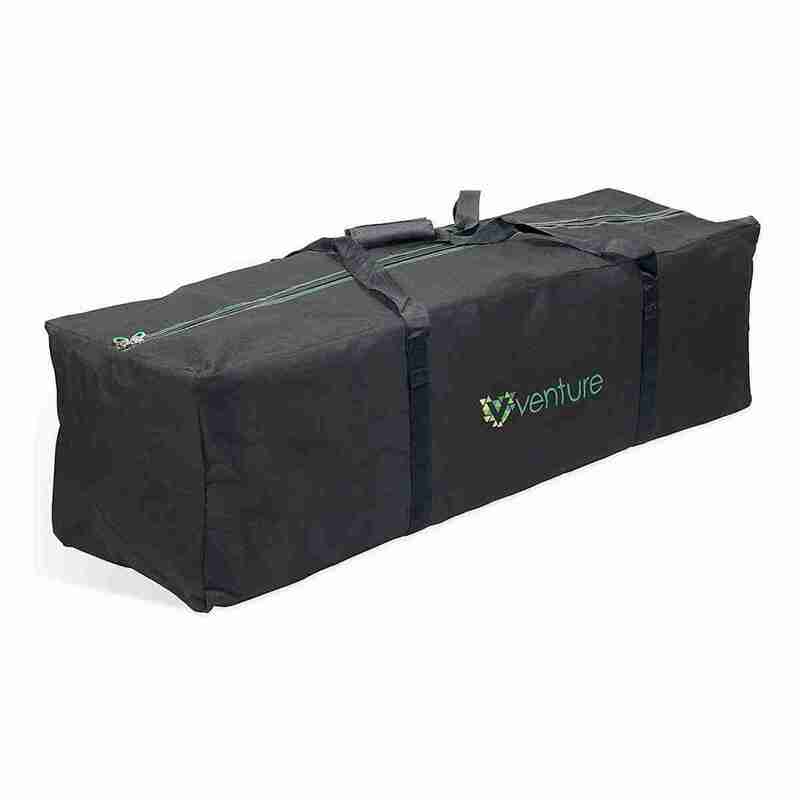 The bag features a dual zippered top opening pocket, carry handles with padded hand protector for comfort. 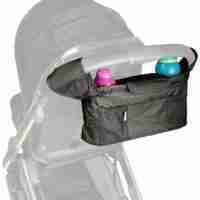 For many families a stroller or buggy is an essential part of everyday life, which can make things like holidays and even trips away stressful, as you’re never sure if you’ll find a pushchair to suit your child. 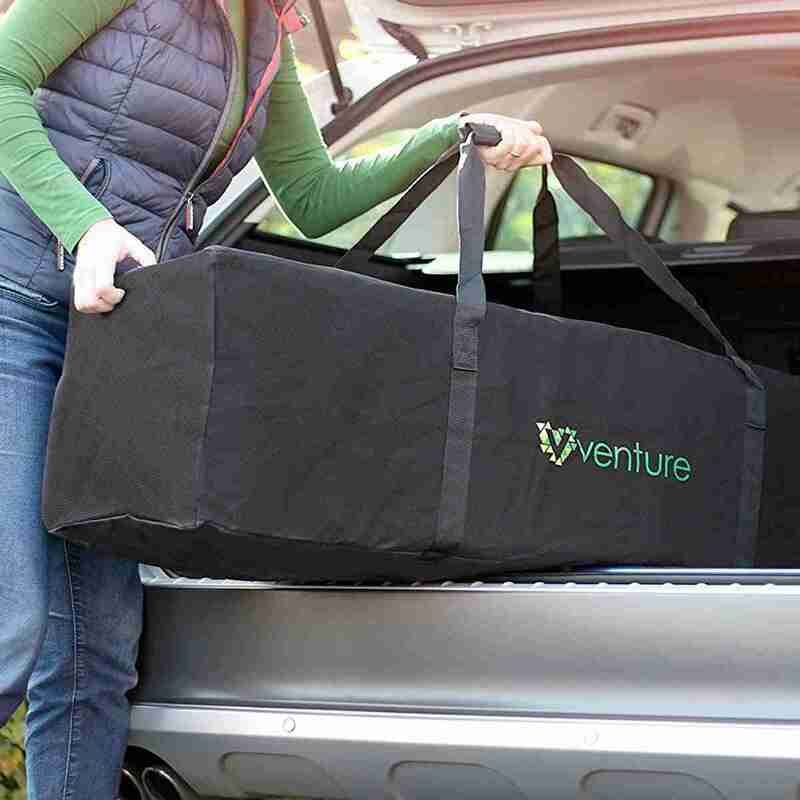 The Venture Universal Stroller Bag helps put an end to that worry, allowing you to take your stroller or buggy on your travels with you. 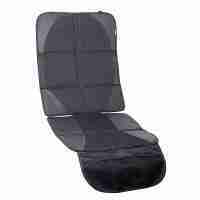 It’s heavy duty, easy care fabrics provide maximum protection for your stoller preventing any possible scuffs or tears and it’s water resistances helps stop your buggy getting wet. 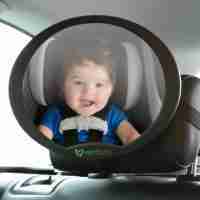 If you’re heading away on holiday by plane, the task and worry of getting your stroller through the airport and safely on and off of airplanes can be stressful. The Venture Stoller Travel Bag features long carry handles meaning it can be easily carried over the shoulder. 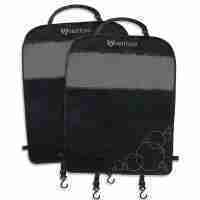 It also features a heavy duty dual zip opening that allows you to secure your pushchair, pram or buggy with a padlock.